On the train into Florence, Kate’s friend Claire vanishes without a word, leaving behind a book labelled with the word ‘Gladio’. Searching for her, Kate stumbles into a web of secrets, danger, and chilling ripples from the past. Many will murder to keep the truth of Gladio buried. Forty years earlier, Tomaso, a journalist, tries to unravel the mysteries behind the terrorism plaguing his country. After years of facing hidden agendas, vanished proof and the meddling of unseen hands, he unearths the real-life Operation Gladio. Tomaso’s life and the future of Europe hang in the balance as he uncovers unthinkable conspiracies, widespread corruption and murder. His story creates waves that will affect others’ lives for years to come. 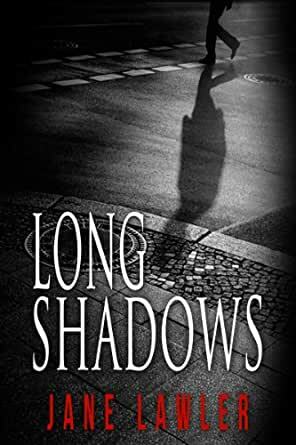 Long Shadows is based on chilling true events that took place during Cold War Italy and still resonate today – events that call into question the history and intentions behind some of the world’s most well known international organisations.